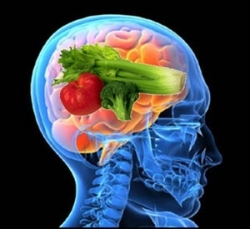 As most of us know, the brain is made up of fatty acids, water and minerals and hence we could possibly conclude that the foods we eat affect what we think and how we think. In recent years, enough scientific study has been done that suggests that food can help to treat and prevent depression, schizophrenia, Alzheimer and ADHD disease. Of course, there are several other factors that can affect the mental health of a person, such as age, genetics and environmental factors but one cannot ignore the importance of nutrition on mental health. Let’s for a moment look at the food we eat today. It is very different than what are ancestors considered food and the nutritional value has decreased significantly. For instance, the chicken or for that matter, any animal protein we eat today is fed mostly corn- due to access corn production in the US- which is not their natural diet. Hence the diet fed to these animals is 22% fat vs. 2% fat fed in the past and this has led to the reduction in Omega-3 Fatty acids and increase Omega-6 Fatty acids. This is just one example. An another one would be, the amount of additives and preservatives in normal diet these days. It has been estimated that an average person in UK consumes about 4kg of additives in a year! Since 60% of the brain is made of fatty acids, the type of fats we eat directly affects the brain health and its structure. Of this 20% is made of essential fatty acids -Omega 3 and Omega 6. These essential fatty acids help smooth communication within the brain. They are called essential fatty acids because the body does not have the potential of producing them on its own. The unequal intake of these fatty acids leads to a number of health problems such as depression and memory problems. Moreover most Americans eat too much of Omega 6 and not enough of Omega 3. Also, the presence of trans fats in our food today is replacing these essential fatty acids and hence leading to serious affect on brain function. – Eat freshly made foods made by you in your home and hence eliminating preservatives and additives. 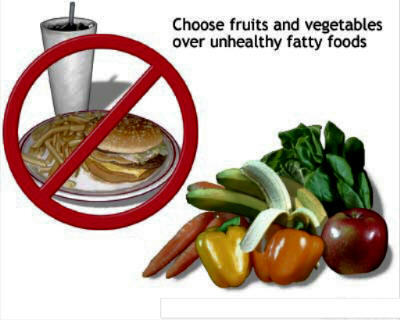 – Avoid processed foods especially the ones which have corn syrup. 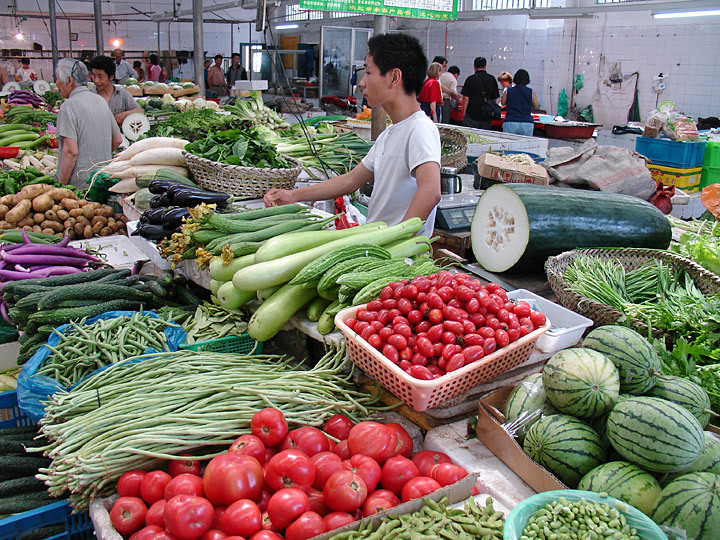 – Consumed organic produce including your meats. Know where your food is coming from. – Avoid excess consumption of alcohol. Alcohol affects the function of neurotransmitters in the brain hence providing you with a feeling of a ‘high’ which is only temporary. I will be writing more on this topic in the near future, so please stay tuned! Thanks so much Rohit! That means a lot and is surely very encouraging!